The Creda 53557581 10.5kW All-Chrome Electric Shower doesn’t just look good and elegant. 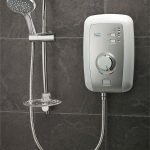 Add power, performance, and ease of use to that and you’ve got a perfect electric shower that is not just reliable; it’s also easy on the budget! 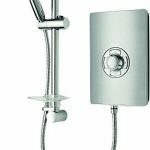 The Creda 53557581 All-Chrome Electric Shower is a stylishly designed all-chrome electric shower that adds a touch of class to your bathroom. 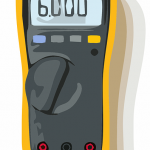 It provides additional safety to its users with its stabilized temperature control with electronic phased shutdown. 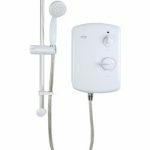 The user can use the settings from the shower’s previous user with just a push of the stop/start button. 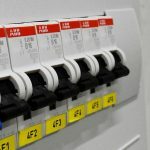 The power selection button also enables you to optionally use eco-power in warm-water summer months, or full-power during cool-water temperature months. 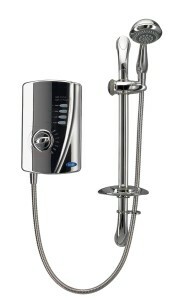 It includes a fantastic looking chrome multi-mode shower head, riser rail kit, plus accessories. It also comes with Creda’s 3-year money-back guarantee. 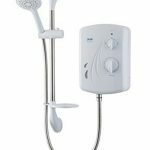 If you’re in search for a reliable electric shower head, the Creda 53557581 10.5kW All-Chrome Electric Shower outperforms others. 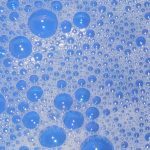 It is great for low pressure areas as well as in colder climates. It is easy to use and easy on the budget. Its all-chrome look adds an additional style to power and performance. Overall great in appearance, function, and price. The 8.5kw and 9.5kw version has much smaller dimensions listed on Amazon.com. I will reply you here as soon as I get the right information.